When it comes to booking luxury Mauritius holidays, rest assure that Ubon Safari can provide that for you and so much more. 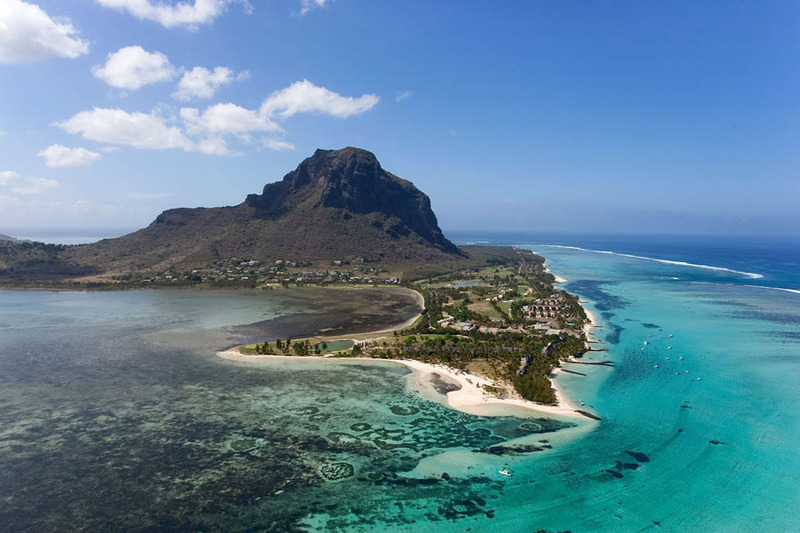 Mauritius is a fascinating, world-in-one-island slice of paradise. 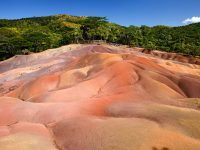 Our luxury holidays in Mauritius are exceptional if you’re looking for relaxation, exquisite dining and understanding the history of the country. The British captured the island in 1810 and gave up sovereignty when Mauritius became independent in 1968. During this period, the French plantation aristocracy maintained economic and political prominence. The British abolished slavery but provided for cheap labour on the sugar estates by bringing nearly 500,000 indentured workers from the Indian subcontinent. The political history of Mauritius in the twentieth century revolves around the gradual economic and political empowerment of the island’s Indian majority. Its very name conjures images of tropical luxury and stupendous extravagance. 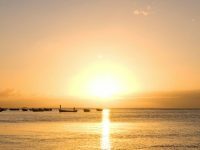 In many destinations famed for cobalt-blue seas, white sandy beaches and luxury hotels, making our luxury holidays in Mauritius excellent for sunbathing and swimming. It can be hard to know what to do next in Mauritius. The island is loaded with historic sights, cultural diversity, geographic variation and limitless activities for you to enjoy. But its single biggest asset is the charming and welcoming people. 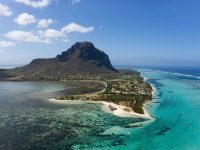 Capital Port Louis, Africa’s wealthiest city, are never far away, while the busy garment markets in the Central Plateau towns of Quatre nes and Curepipe and Black River Gorges National Park’s dramatic virgin forests give the lie to Mauritius being just another beach destination. 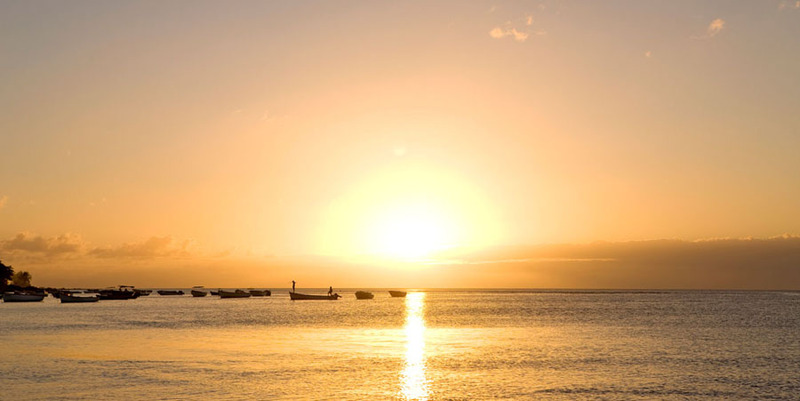 From the stunning lagoons and popular public beaches to the picturesque islands of the country’s coastline, there is something here for everyone on our Mauritius luxury holidays. On top of this, you can enjoy Mauritius’s food such as Chinese, Indian, French and African. The rousing beat of sega music, fantastic party spirit of locals make our luxury Mauritius holidays a paradise on earth. On many of these beaches are situated by the big hotels. 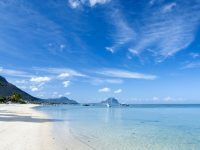 However, it is important to know that all beaches of Mauritius are public. Furthermore, the coastal regions of the small island in the Indian Ocean offer the best environment for any kind of water sports. Booking luxury holidays in Mauritius with Ubon Safari has never been more exciting! Morocco Nationals will now be issued a 15 day Visa on arrival. Mosquitoes are present – carry insect repellent. At Ubon Safari, we strive to provide our customers and clients with beautiful safari tours and luxury beach holidays. 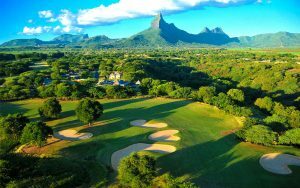 If you would like to book our luxury Mauritius holidays, contact us on +44 203 198 0484 and one of our friendly team members will more than happy to make your luxury African safari holiday dreams come true! Triolet Village is the longest on the Island. The biggest Hindu Temple, Maheshwarnath is located here. The Temple was built in 1819. Pereybere is a public beach very popular for its shopping facilities, restaurants and pubs. The Grand Bay is a leisure paradise for shopping. There are many restaurants, bars and discotheques here. A large variety of tropical fruit trees, colourful and exotic flowers are found here. Mountain biking or hiking can be done here. Ile aux Cerfs is an important tiny Island not to be missed. One of the most beautiful beaches for amazing watersports. Flacq is a very important village in Mauritius. The village boasts one of the country’s largest open-air markets which attracts a large number of people. Mahebourg is one of the main fishing villages on the Island. It was founded in 1804 by the French, G Martello Towers. The Martello Towers are a milestone in the history of the Island, they symbolise end of the slavery and beginning of Indian Immigration. The Domaine des Grand Bois has hunting grounds covering an area of 900 hectares. The Domaine has four thatched roof bungalows and a restaurant with panoramic sea view. Monkeys, Stags and Boars are found here. 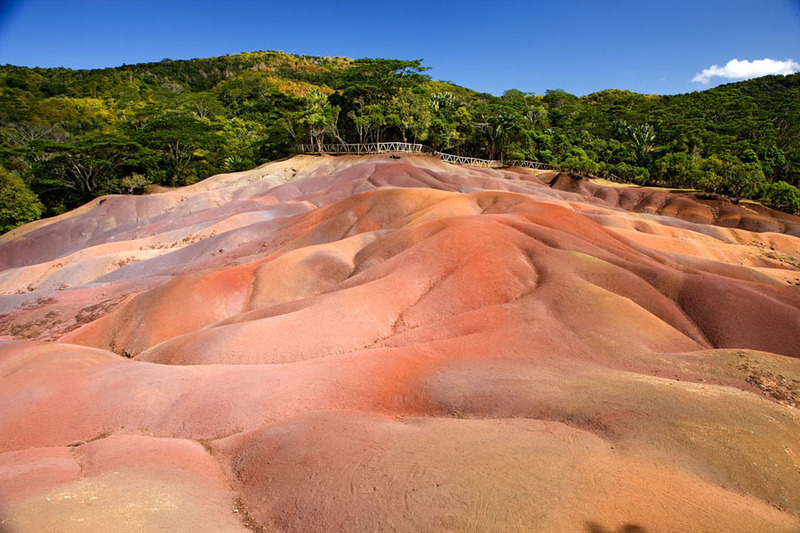 This National Park was formed in 1994 for the protection of Mauritius’s remaining native forests. 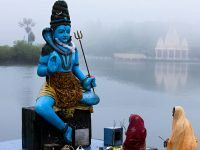 Ganga Talao is one of the two natural lakes of Mauritius. The lake is a pilgrimage site and rests within the crater of an extinct volcano. 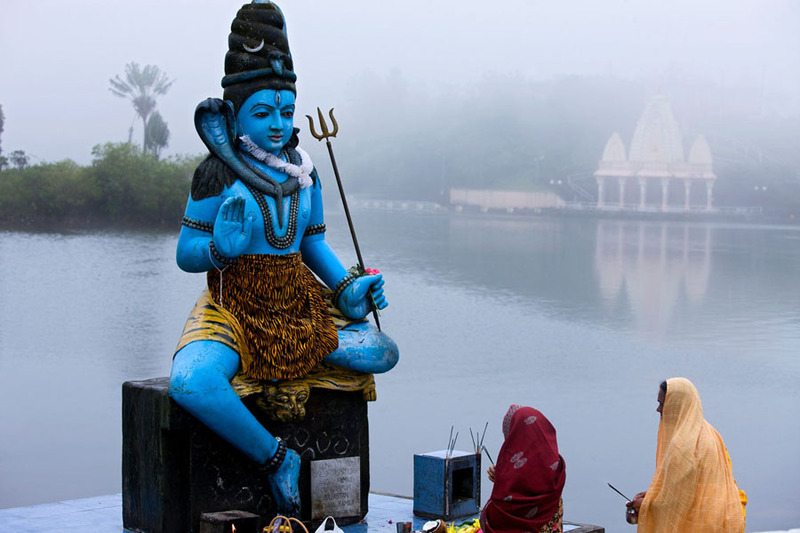 Many Mauritians of Hindu faith walk along the lake during the festival of Maha Shivratri. Souillac is a small seaside resort along the coast of Savanne District. The garden’s famous feature is overlooking the sea. The popular viewpoint is on the southern end of the village, right on the cliff top, Gris Gris. This Island is popular for the protection of natural resources and endangered species. Some of the rarest birds including the kestrel can be seen here. Also found are the extremely rare, the Pink Pigeon, the Green Gecko and Aldabra giant tortoise.